There are a lot of good reasons to invest in a multi-fuel stove, from aesthetic, to practical, to environmental. A good quality wood or multi-fuel stove will be able to be placed anywhere in your room, provide excellent and economical heating, be good for the environment, work even if there’s a power cut and of course – look absolutely amazing. 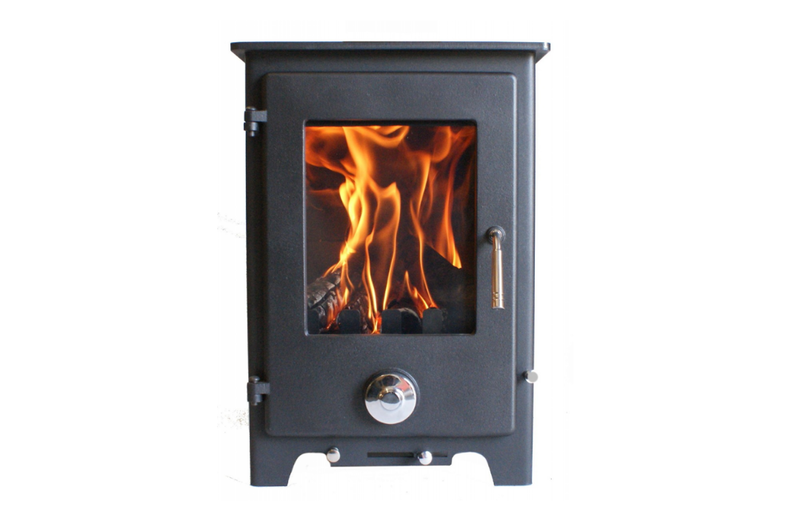 When Cast Fireplaces contacted me and asked me if I was willing to review their Forgemaster Billy 5KW Multi Fuel Stove I was very keen, but I wanted to research whether this sort of stove would be suitable for me. I found out that it’s actually really suitable for anyone and as I’m currently completely renovating our new house, it would make a perfect feature for our living room. 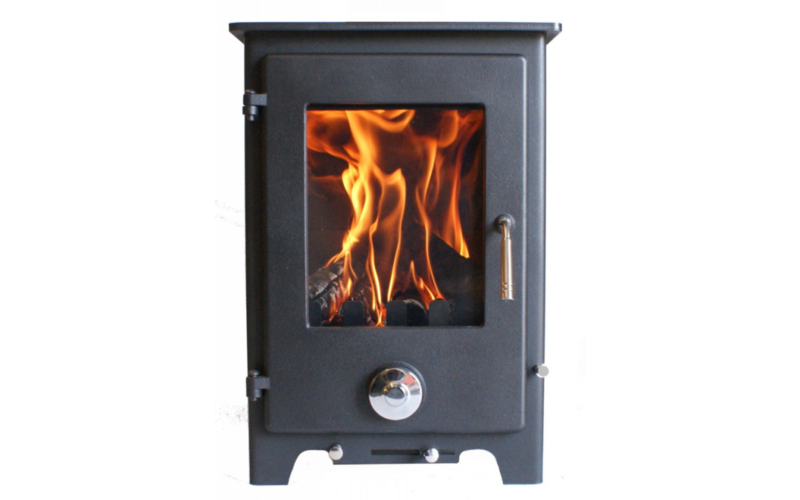 A multi fuel stove like the Foregmaster Billy 5KW will take wood, coal, coke, peat, anthracite or other smokeless fuels, meaning it’s very flexible. I’ll be using mine with wood to begin with, but it’s good to know there are other options. I may not always have an easy access to wood, so having the other options is quite important to me. Wood is environmentally friendly and can contribute to a carbon neutral home. A multi-fuel stove allows flexibility over the fuel to suit your needs. Not reliant on the power grid – so you can heat your home even in the event of a power cut. 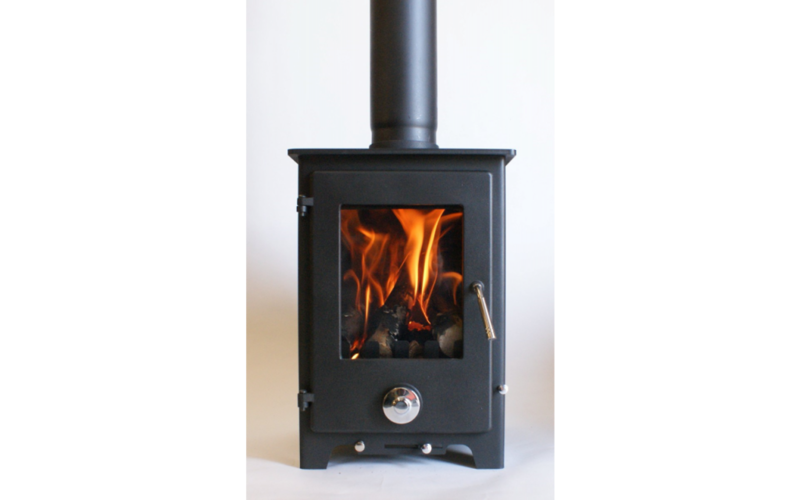 The cost of powering a wood burning stove is low and it is extremely efficient at heating a room, therefore economical. The Forgemaster Billy is a modern looking, slim design stove which means it should fit in with most aesthetics, without taking up a massive amount of space. 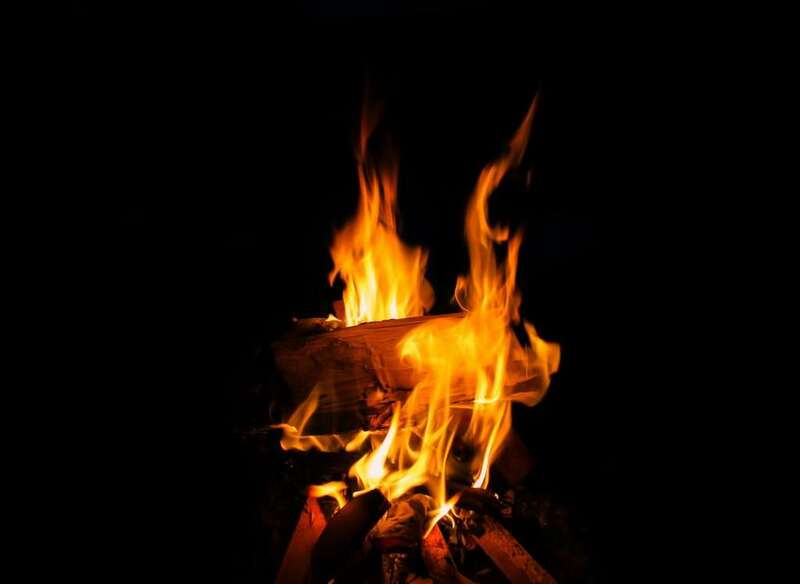 Despite being quite slim at only 38cm wide, it has a large viewing window so you can get the visual effects of the fire – perfect for long winter nights. It’s ideal for smaller rooms because of its compact size, but with an adjustable heating range of up to 5kw it’s also powerful enough to heat a larger room as well. I wouldn’t usually agree to review such a large item considering the installation cost (which will vary depending on your room), but since we are currently completely renovating our home which we will be moving into this year, it came at a perfect time. Our builder happily agreed to install it once the room is finished (we’re currently removing two walls!). I’ve always loved burning logs on holiday and think they really make a difference to the warmth and feel of the room. 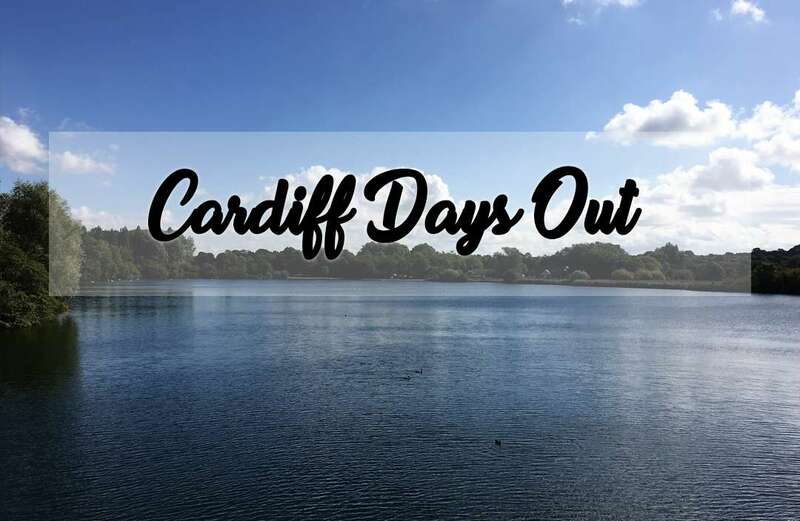 As you might know from some of my other posts, the environment is really important to me and I’m always looking for new ways to make my life that little bit greener – so being able to cut down on our electricity usage by having a multi-fuel fire rather than electric is a massive plus for me. 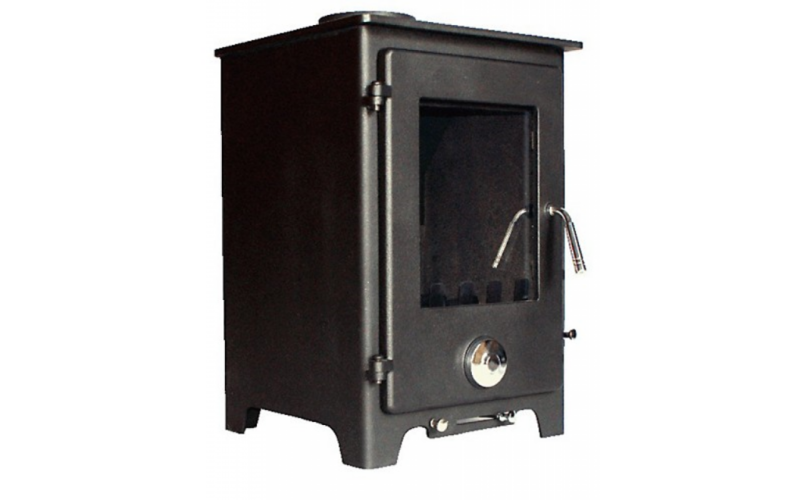 Delivery of the stove from Cast Fireplaces was extremely efficient with a one hour slot provided, despite this being a very heavy item. You will want two people to lift it! Once I’d unpackaged it I was impressed with the quality. It is a very compact stove, but looks really modern whilst still having the full charm of a wood burning fireplace and I’m confident it would fit into the decor of any home. 5KW is a lot of potential heat for a small package too! Overall Cast Fireplaces were very professional and a pleasure to deal with so I’d definitely recommend purchasing from them if you’re looking for a new fire. Note: I was provided with the Forgemaster Billy 5KW multi-fuel stove for the purpose of review. All opinion otherwise remains my own. I will be updating this review with additional photos and ideas for your new stove once the building work is complete in my new home and will be providing full renovation posts too, so follow me on Twitter or Instagram for updates. We’ve been planning a living room renovation for years and a log fire was on our list, but it seems like we might want to look into a multi fuel burner as it seems good to have options. I would love a wood burning fire. I hate winter but a log fire is the only thing that makes it bearable.